Do you need help with your Tax return? Corporate, partnership or individual? 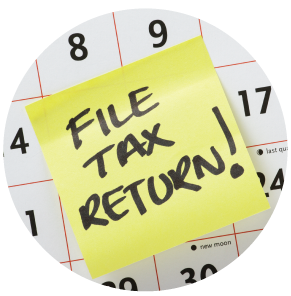 Every year we help hundreds of clients with their Tax returns, ensuring timely submissions and maximizing their tax position. 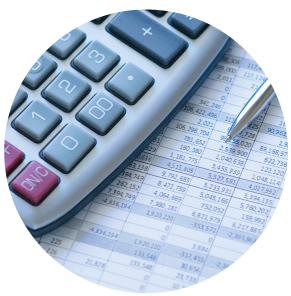 All trading Limited companies are required to complete a Corporation Tax Return annually; this is generally required within 12 months of the company year end. 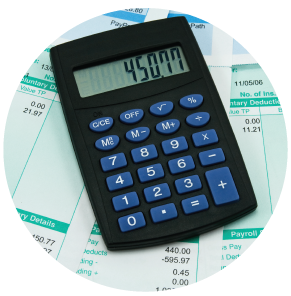 This tax return calculates the amount of corporation tax due, failure to complete a tax return will result in fines and interest charges on any tax payable. Self-Assessment Tax return deadlines are: 31 October for paper returns and 31 January for online returns. The tax year runs from 6th April to 5th April the following year. Partnership tax returns are required for all partnerships alongside the Individual tax returns which each partner will need to submit.As with Individual Tax returns the deadlines for Partnership tax returns are: 31 October for paper returns and 31 January for online returns. The tax year runs from 6th April to 5th April the following year.